Noel Gallagher has revealed that he once tricked brother Liam into believing in ghosts with a series of hilarious hotel room pranks. 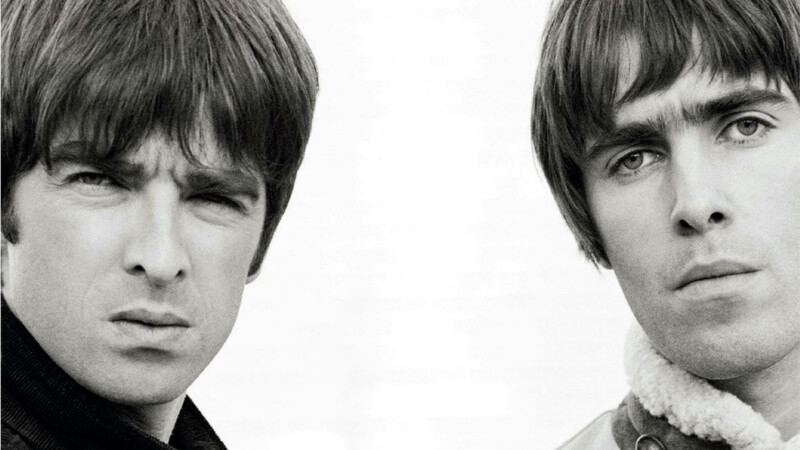 The Oasis star admitted that he used to move Liam’s possessions around on tour to make him think the place was haunted. Noel spoke about exploiting Liam’s fear of the supernatural in an interview with The Mirror. “It’s highly amusing and if we were ever anywhere remotely spooky, we’d tell Liam that the house was haunted, particularly his bedroom,” Noel joked. “Yeah, that was amusing. That was worth it,” he added. It’s been a busy time for Oasis fas of late, after the acclaimed documentary Supersonic was released earlier this month.